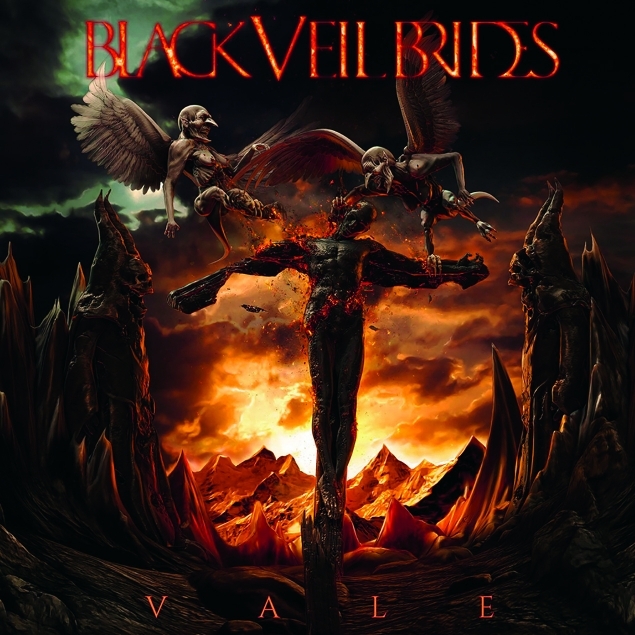 Five years after their introduction on the epic, enormously ambitious ‘Wretched And Divine…’ The Wild Ones return on Black Veil Brides’ equally cinematic new record. A sprawling drama of pain, defiance and solidarity, it tackles everything from stomping, Metallica-esque festival anthems (‘Throw The First Stone’), and signature John Feldmann-influenced ‘whoa’-fests (‘The Last One’) to the eight-and-a-bit minute odyssey of ‘Dead Man Walking’. There are strings, spoken word sections and sweeping solos, so while the themes and melodies may sound familiar, the overall tapestry rarely wears thin. Plus, in ‘When They Call My Name’, Andy Biersack opens up like rarely before. The saga continues.